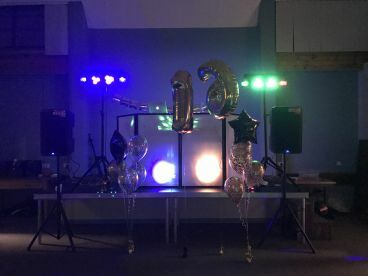 Are you looking to have a good time in Northwich with a mobile disco to liven up your party? With an unbeatable sense of picking the right tunes for the right atmosphere, Cols Kitchen Disco & Karaoke has delighted guests for years. 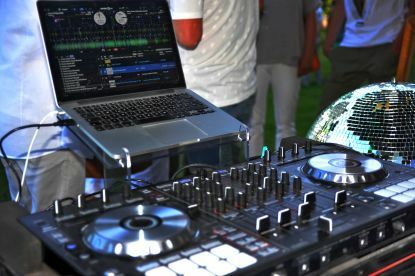 I am more than happy to tailor my services for your memorable event, but whatever you decide, the outcome will always be the same: top-class entertainment at decent prices. For more information, please call 07943811840 or send an email via the form provided. My clients are always pleased with the quality services that I offer and my ability to keep crowds entertained and amused throughout any event. 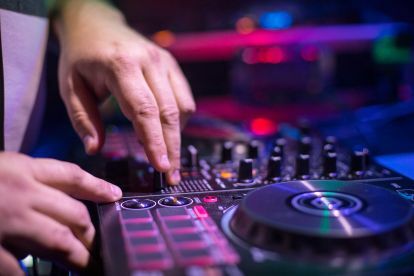 I have an array of playlists suitable for all ages, and a karaoke setup that will leave your guests raving for weeks to come. To find out more, feel free to get in touch via the contact details provided. Depending on your event or party, I offer a range of different packages that are designed to accommodate for varying age groups, atmospheres and sizes of party. Please also don’t hesitate to get in touch to find out about any special deals or offers I might have – we can always work out a deal that’s tailored to your exact needs. Please note that Cols Kitchen Disco & Karaoke may not be able to honour booking requests made.